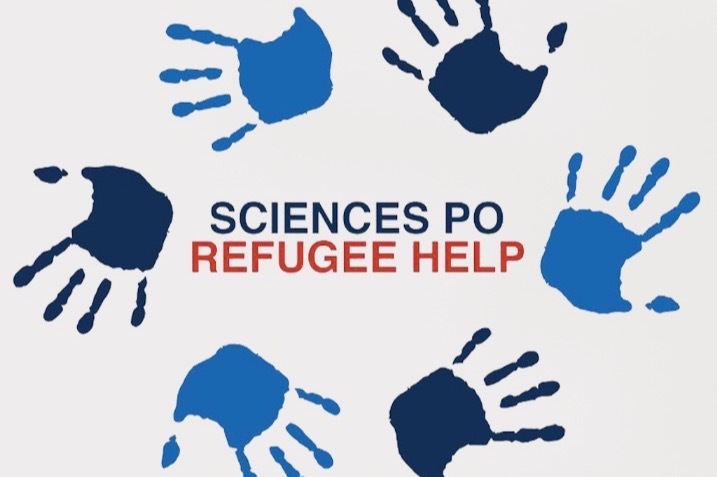 As the refugee crisis worsened, more and more Sciences Po students were searching of ways to help. However, many already established organisations were overwhelmed not only by the needs that had not been filled, but also the outpour of messages from private citizens wanting to help. Therefore, we founded the "Sciences Po Refugee Help" in order to bridge the gap between those in need and those willing to act. We want to take responsibility for our fellow human beings, who were forced out of their countries due to unbearable conditions. 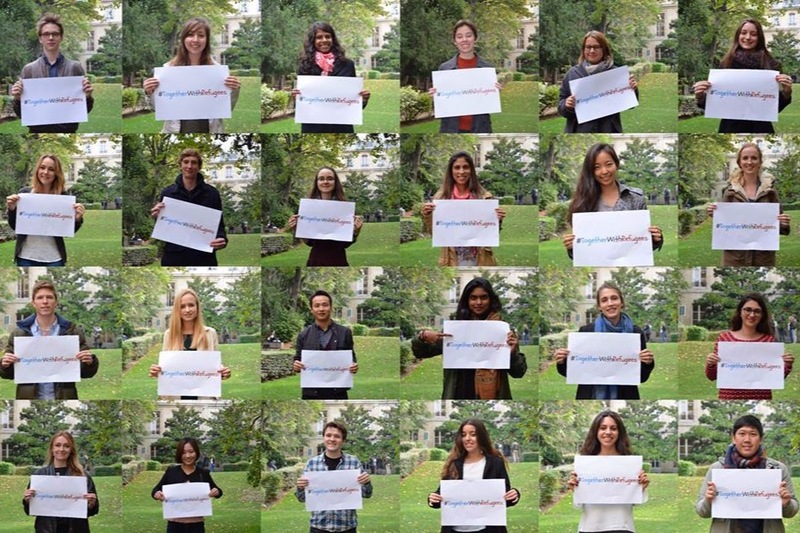 Soon after the founding, we were recognized as an official association at Sciences Po Paris. Since our creation, we have been working with several camps and centers in Paris while coordinating with other organisations. All of our members work for the association without any financial reimbursement for their time and yet are extremely committed due to the passion they have for equal human rights . We work with several refugee camps and centers in order to directly improve the situations of refugees and asylum seekers in Paris. Most of those we work with come from Syria, Sudan and Eritrea.Their journeys were long, dangerous and difficult as they have fled from civil war, humanitarian crises and human right abuses. 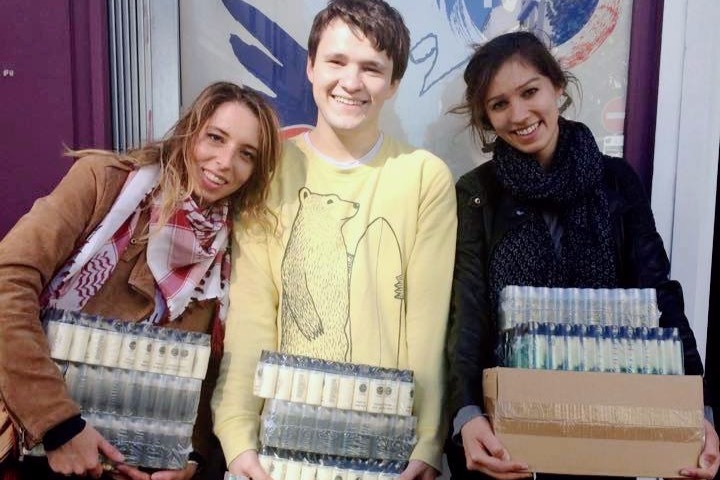 Yet, even after painstakingly arriving to Paris, they live in precarious conditions where they struggle with the cold, lack of supplies, difficult living conditions and hygiene problems. We appreciate your support as collectively we can work to help make their transition slightly more comfortable. We are structured in different teams who help with material needs as well as services. Services include french language lessons, administrational help, social activities, family specific programs, higher educational opportunities as well as orientation programs after the refugee’s first arrival. Our teams are constantly evolving and adapting as the situation changes with the asylum seekers we work with. Therefore, we are constantly on the ground, going in person to assess what they need most and ensure that what we are providing reflects that. The ‘Material Needs’ team addresses the primary and emergency material needs of asylum seekers and refugees living in the streets of Paris, their housing solution still pending. It does so by distributing drinks, snacks and materials, including multi-lingual maps that orient asylum seekers towards helpful structures (public showers, legal clinics, soup kitchens etc.). It is estimated that in each semester of 2017-2018 about 2.500 survival blankets, 2500 hygiene kits, 27.500 information sheets, up to 20,000 cups of tea/coffee, 650 hats, gloves and socks and 200 jackets were distributed. The ‘Asylum Aid’ team works predominantly with asylum seekers in the streets or placed inhousing centres. The team also accompanies and advises particularly vulnerable populations, and conducts research projects linked to the right to asylum. Its primary aim is to uphold the rights of asylum seekers, including due process, access to healthcare and access to housing, drawing from a detailed understanding of relevant procedures and their implementation. 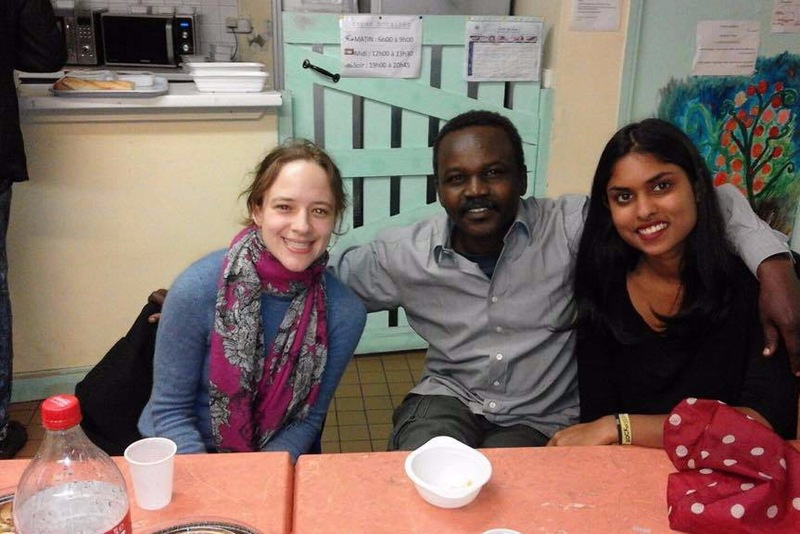 The ‘French Lessons’ Team operates in various housing centres hosting asylum seekers toteach French, raise awareness amongst residents on French culture’s principal themes, andfacilitate their social integration within French society. The main objective is to return a sense of autonomy to asylum seekers’ daily lives, overcoming language barriers as they learnto interact with French speakers and gain a better understanding of the environment they live in. The ‘Social Activities’ team provides indoor and outdoor activities, including but not limited to film screenings, sports, cooking, museum visits and walking tours of Paris. How can you be sure that your donation will help?